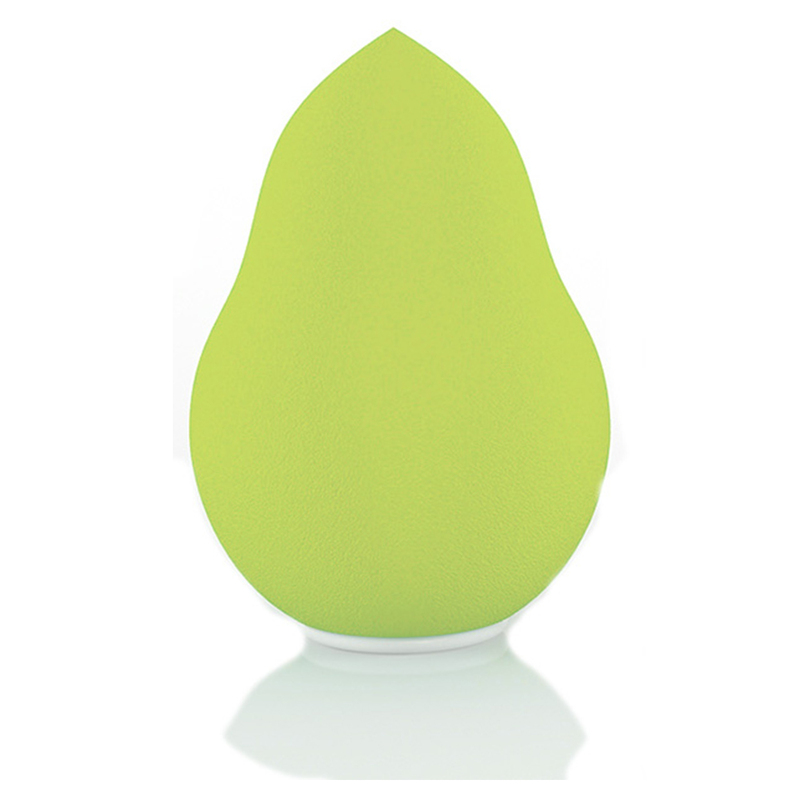 AccessoryGeeks.com | Papaya Vibration Blending Sponge [Green] | Free Shipping! Papaya Vibration Blending Sponge [Green] HOW TO USE 1. 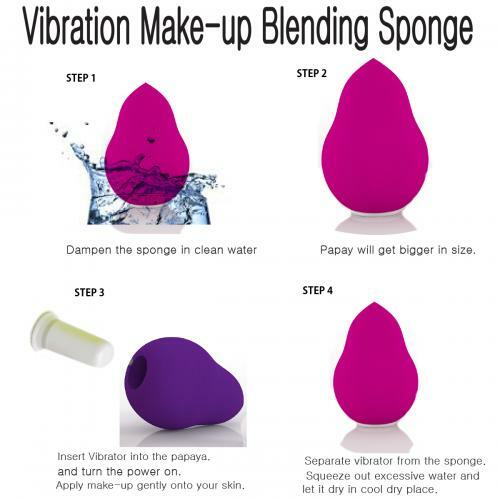 Dampen the sponge in clean water.2.